Below is the full transcript of the Russian president’s interview with Chinese Central Television, Xinhua news agency, China News Service, The People's Daily, China Radio International, and Phoenix Television. Vladimir Putin: I am always happy to visit hospitable China. It is a pleasure to see how our neighbour is transforming right before our eyes. Shanghai is a vivid illustration of this. Establishing closer ties with the People’s Republic of China – our trusted friend – is Russia's unconditional foreign policy priority. Now Russia-China cooperation is advancing to a new stage of comprehensive partnership and strategic interaction. It would not be wrong to say that it has reached the highest level in all its centuries-long history. I am looking forward to a new meeting with President of China Xi Jinping, with whom I have good working and personal relations. We will discuss how previous agreements are being implemented and outline new objectives for the future. I am sure that the upcoming talks will give a powerful impetus to further strengthening of bilateral cooperation in all areas and deeper coordination in the international arena. The summit’s results and future plans will be reflected in the Joint Statement by the Heads of State and a strong package of documents expected to be signed during the visit. At the upcoming summit, the Secretariats of CICA and SCO are expected to sign a Memorandum of Understanding. That would serve as another step towards shaping a framework of partnerships between this region’s organisations and forums. Q:China is consistently making progress towards the "Chinese dream", i.e. a great national rebirth. 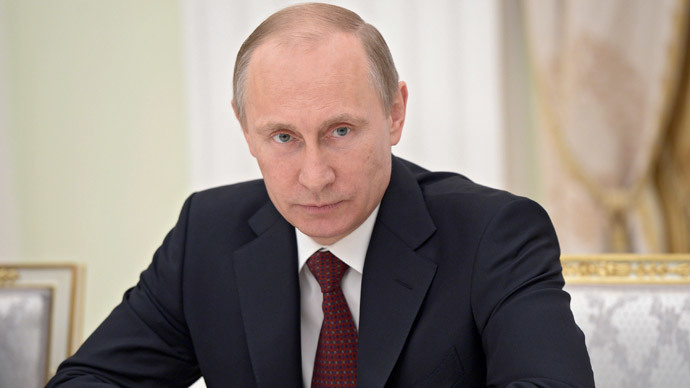 Russia has also set a goal of restoring a powerful state. How, in your opinion, could our countries interact and help each other in fulfilling these tasks? What areas can be prioritised in this regard? VP: Promotion of friendly and good-neighbourly partnership relations is fully consistent with the interests of both Russia and China. We do not have any political issues left which could impede the enhancement of our comprehensive cooperation. Through joint efforts, we have established a truly exemplary collaboration, which should become a model for major world powers. It is based on respect for the fundamental interests of each other and efficient work for the benefit of the peoples of our two countries. Q:Cooperation between China and Russia has been steadily increasing, but uncertainties in global economy persist. The emerging markets are faced with new challenges and slowdown of economic growth. How can our two countries help each other to counter these challenges? How can we ensure steady increase of mutual trade and reciprocal investments? VP: In the context of turbulent global economy, the strengthening of mutually beneficial trade and economic ties, as well as the increase of investment flows between Russia and China are of paramount importance. This is not just a crucial element of socioeconomic development of our countries, but a contribution to the efforts aimed at stabilising the entire global market. 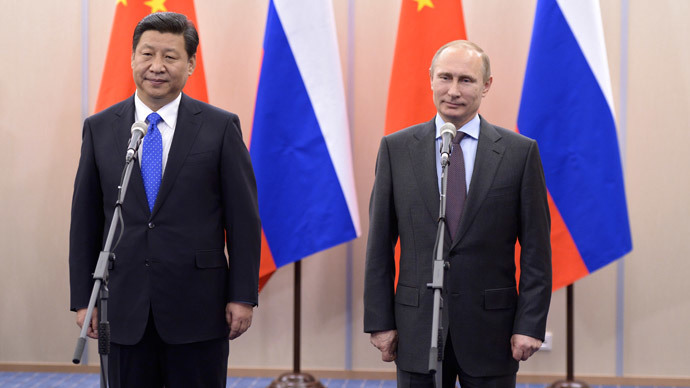 Today, Russia firmly places China at the top of its foreign trade partners. In 2013, the volume of bilateral trade was close to $90 billion, which is far from being the limit. We will try to increase trade turnover to $100 billion by 2015 and up to $200 billion by 2020. The arrangements on export of Russian natural gas to China have been nearly finalised. Their implementation will help Russia to diversify pipeline routes for natural gas supply, and our Chinese partners to alleviate the concerns related to energy deficit and environmental security through the use of "clean" fuel. At the same time, we are working actively to reduce dependence of bilateral trade on external market conditions. Therefore, in order to develop trade and economic cooperation we pay particular attention to the breakthrough areas such as higher energy efficiency, environmental protection, production of drugs and medical equipment, developing new information technologies, as well as nuclear energy and outer space. We will implement a list of joint projects in 40 priority areas with total investments of about $20 billion. Q:Russia has recently announced the creation of a special economic zone in Vladivostok. What could, in your view, be the role of China in its creation and in the development of the Russian Far East as a whole? VP: Accelerated socioeconomic development of Siberia and the Far East is one of Russia's key national priorities for the 21st century. We are now implementing a whole package of programmes to modernise and upgrade transport, energy and social infrastructure in these regions. We are aiming at the creation of special areas of advanced economic development with an investment-friendly environment. 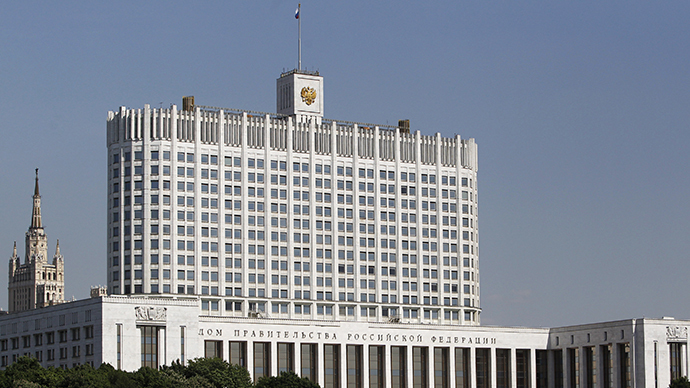 Competitive conditions for launching export-oriented enterprises in non-primary sectors have been created. In the areas of advanced development, new companies will enjoy some substantial benefits. These are tax holidays with respect to a number of taxes and reduced insurance premium rates; liberalisation of the customs regime, including free customs zones; special rules for access to land and for connecting to infrastructure facilities. Today, the relevant federal law is being finalised. Development institutions are being created and promising centres are being selected. One of them will probably be established in Vladivostok on Russky Island where the APEC 2012 Summit took place. Obviously, we are interested in Chinese businessmen making use of these opportunities and becoming one of the leaders here, since both Russia and China will benefit from an accelerated development of the Russian Far East. Q:How would you rate the present level of cooperation between our countries in the humanitarian sphere and its prospects? Which projects within the framework of reciprocal theme years (national, language, tourism, youth exchanges) have impressed you most? VP: The humanitarian contacts between Russia and China are in keeping with the steady development of the whole complex of strategic partnership relations between our countries. At the moment, their level is as high as never before. The major projects of national, language and tourism theme years in which millions of our citizens participated, have played a significant role in that. Q:In 2015, our countries will celebrate the 70th anniversary of Victory over fascism. What is the impact of joint Russian-Chinese efforts to oppose the attempts aimed at challenging the results of World War II? VP: It is true that the attempts to rewrite and distort history are becoming more frequent. Four years ago Russia and China adopted a Joint Statement on the 65th Anniversary of Victory in the Second World War. We share an idea that it is unacceptable to revise the results of the war, as the consequences will be extremely grave. It is clearly evident from the tragic events currently unfolding in Ukraine, where violent neo-Nazis are waging a real campaign of terror against civilians.